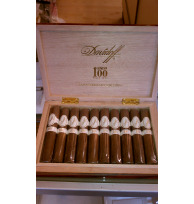 Davidoff Limited EditionsThere are 11 products. 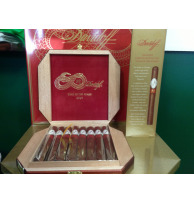 Beginning in 1999, Davidoff has been introducing each year a Limited Edition Davidoff Cigar. 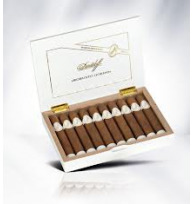 Rolled in the luxurious Robusto Gordo format, featuring Davidoff's own Yamasá wrapper, the Davidoff of Geneva 25th provides a unique and complex taste experience, which can only come from extra-aged tobacco. In celebration of the Year of the Snake 2013. A refined medium bodied Churchill whose perfectly balanced wooden, nutty & caramel notes are sure to delight. Box of 8, only 4,500 boxes worldwide.